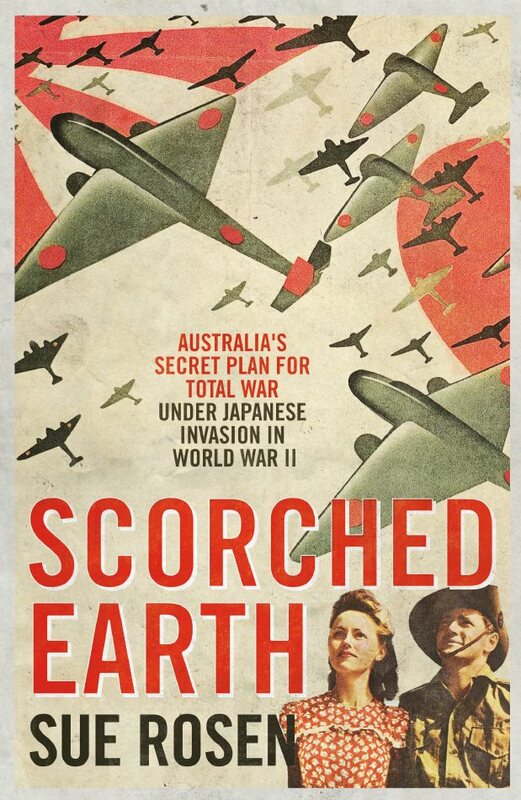 "Scorched Earth" Military Map showing preparedness for attack and escape south of Sydney! Pay for your copy of Scorched Earth in-person with Sue Rosen here. Have your say about Scorched Earth!